“Bioscopewala” director Deb Medhekar is a huge Meena Kumari fan. For his forthcoming movie “Bioscopewala”, he was on the lookout for an actress who would not just do justice to the character, but also exude an authentic Bengali look a la the late veteran actress. So, he zeroed in on National Award-winning actress Geetanjali Thapa. “I am a big Meena Kumari fan and I think no other actress can look as authentically beautiful and Bengali as Meena Kumari did in ‘Sahib Bibi Aur Ghulam’. 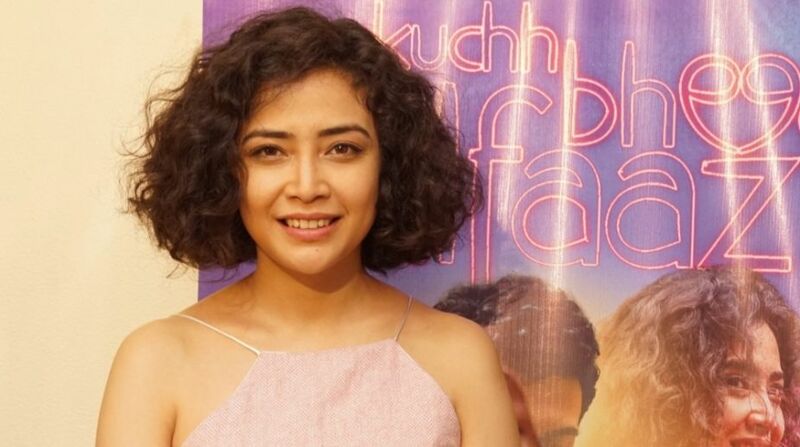 So when I was casting Mini in ‘Bioscopewala’ as an adult, I cast Geetanjali Thapa because she has an uncanny resemblance,” Medhekar said in a statement to IANS. “Bioscopewala” extends the story from where Nobel Prize winner Rabindranath Tagore’s “Kabuliwala” — a widely known short story penned in 1892 — ends. In this film, Kabuliwala shows films to children in Kolkata on his bioscope. Being with the children, specially young Mini, reminds him of his daughter who is in Kabul ravaged by civil war. The movie stars the legendary actor Danny Denzongpa as the ‘bioscopewala’.